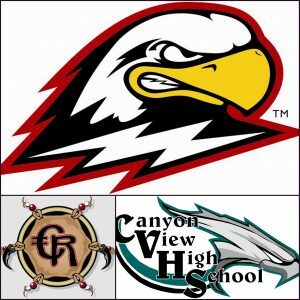 Cedar High School Redmen football lost to Desert Hills Thunder 13-37. Canyon View High School Falcons football lost to Hurricane Tigers 3-16. SUU Thunderbirds volleyball lost to Utah State Aggies 1-3. Don’t forget to support the Southern Utah University football team Saturday at 6:00 pm when they take on Northern Iowa.